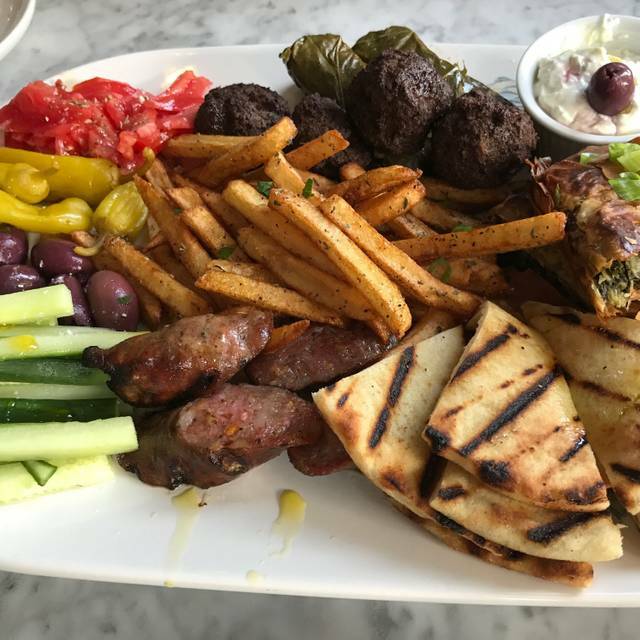 A new Greek concept in the heart of downtown,from the owners of Rosalina. All courses are served family-style with no substitutions; $39.95 per person, Children under 12 - $19.95. Join us Sunday April 28th to get your Greek on! If specials are dramatically higher than average price of entrees, diners should be informed. Very loud ambience and with window open there was the occasional blast of cool air. Oh my, this dinner was just spectacular. One of the best meals, never mind it was Greek, that I've had a long time. 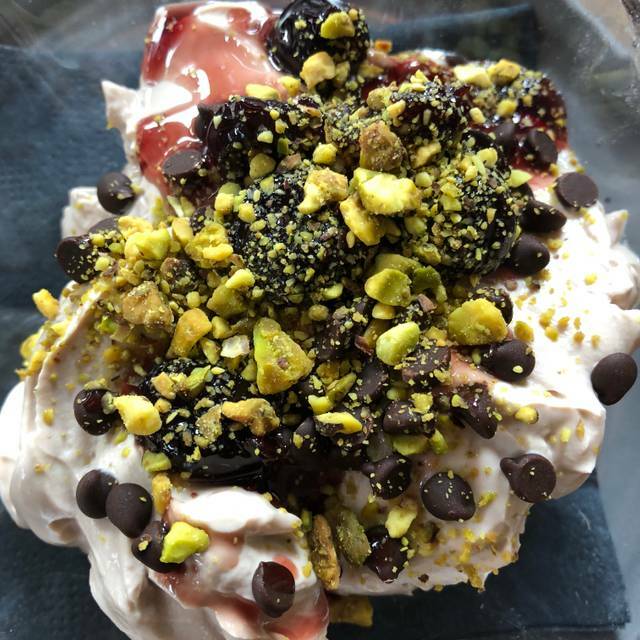 Each dish was delicious, great portions, thoughtfully prepared and the service attentive and knowledgeable - all in a light and intimate atmosphere. Can't wait to go back! This is such a nice restaurant. I came here with a friend and shared some appetizers and they were awesome! I recommend the calamari and dip tasting platter. The customer service was incredible and the design of the restaurant is beautiful and very trendy. Will definitely come back! Went to Kleos before a show at PPAC. Had made a note of that and the service reflected it perfectly. Server was attentive but not intrusive. Food came out quickly but not in a rushed fashion. The meal was superb. 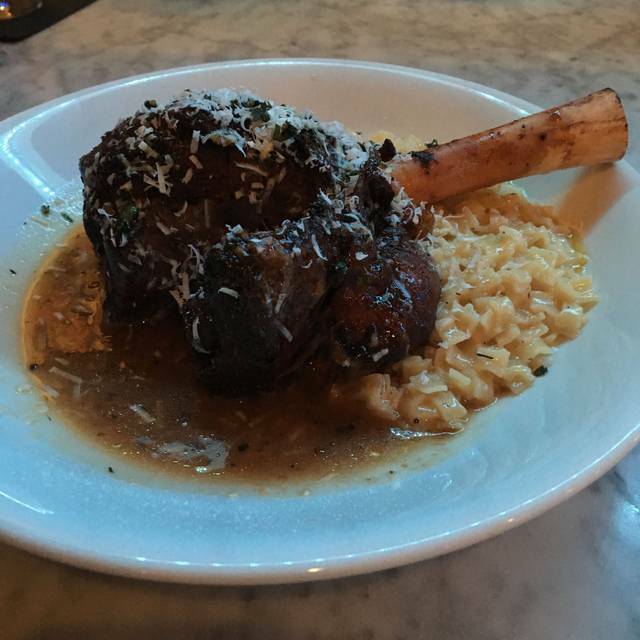 Would highly recommend the lamb shank. Will absolutely return. This was my second trip— first dinner visit. Lunch had been divine and so was dinner. I asked them to accommodate making me their lunch time gyro and they made it into a dinner entree. Dessert was great. Service was friendly and capable. I’m going back soon! We arrived at 9.15pm and Kleos was still lively and welcoming. Our table by the window allowed us to watch the street life outside - kinda cool. Our server was outstanding - kind, charming and helpful. The food (mixed appetizers and mains) were excellent. The recommended wine was also great. The bill for four with wine and cocktails was $280 with tip. Reasonable for above-average food. Just walking in, I knew our party was in for a treat...……..the service was awesome and the greek food was incredible, very good menu choices... overall a great experience and will dine at Kleos again soon!!!!!!!!!!!!! We started with the soup, (Greek egg-lemon), then salad, entree and dessert. Each part of the meal was extremely flavorful and the servings were ample - we shared the huge salad. The Baklava was the best I've ever had (not too sweet and really nuttly.) I can't wait to go back to try something different the next time. Our waiter was great too - he's served us both times we've been there. 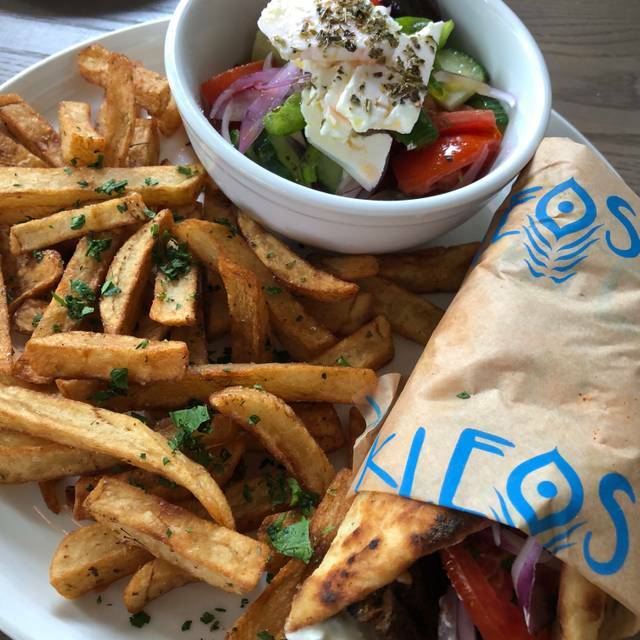 I highly recommend Kleos if you like Greek food - it's very authentic. My lamb dish was slightly over done, but still very good. The appetizers and Greek Cabernet were excellent. My wife is half Greek and she very much approves! Service was excellent. Go before 8 and it is quieter. Nice ambiance! Highly recommended. Delicious food. Nice seat with some privacy. Good waiter. Will return. Delicious food. Great service. Congenial. Excellent service from will. Noise level was terrible and Put Damper on the evening . Food was OK but I’ve had better at your restaurant. The specials were terrific; the dips and Tzaziki Tower were delicious and the olives are family cured. The lasagna had a lot of carbs; same with the lamb shank. And the Avgolemono soup, which was very hearty, needed more lemon. The food was better than I anticipated. I'm not familiar with Greek food so I wasn't sure what to expect. The extent of my knowledge is gyro's and greek salads. My friend and I chose an appetizer and pasta dish to share and the selection was unique and delicious and the portion side was just perfect to share. Since we were on our way to PPAC we didn't want leftovers although our server offered their refrigerator if we wanted to store something to pick up after the show. 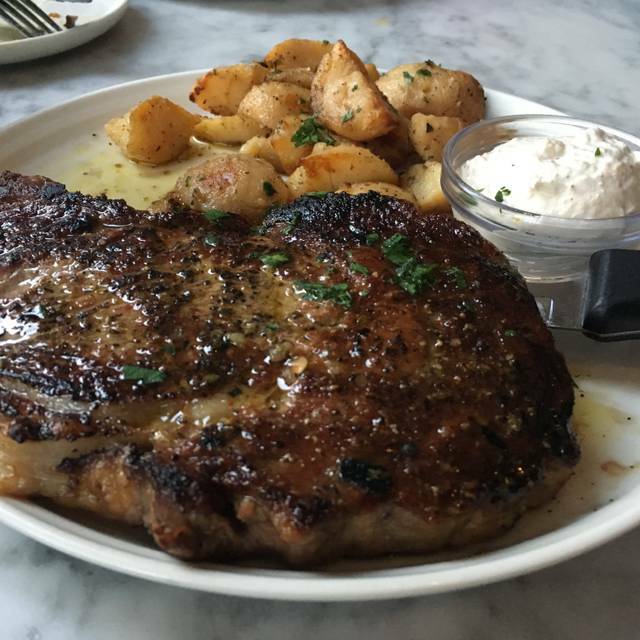 Providence locals, Kleos is our favorite special occasion restaurant. Food is always amazing, service is great and the drinks are delicious. Food was good, but we did sit near the front door, where a seriously cold wind whipped in every time it was opened. Good service. The food was so authentic and amazing! The staff was friendly, attentive and helped make the experience stellar! Great Greek restaurant! The food taste great and every dish was packed with flavor! Not many Greek restaurants in the area but will be tough to match up to Kleos if one moves in! Looking forward to trying other dishes! We had a group of 11 and couldn't have had a more enjoyable experience! We were placed in a semi-private room in the front of the restaurant. The food was outstanding. Menu is set up perfectly to start off with apps for everyone to pick at and then entrees for everyone to pick out themselves. The service was incredibly attentive but not overbearing. She read the room perfectly. Can't wait to return! delicious food and great white wines from Greece. Very comfortable atmosphere, but I would recommend seating far from front door as wind can keep it quite cool. Food and service was great. Baklava is a killer. But with a packed Saturday crowd it's very noisy and the "industrial" style decor doesn't help. Mediocre food, great ambiance. 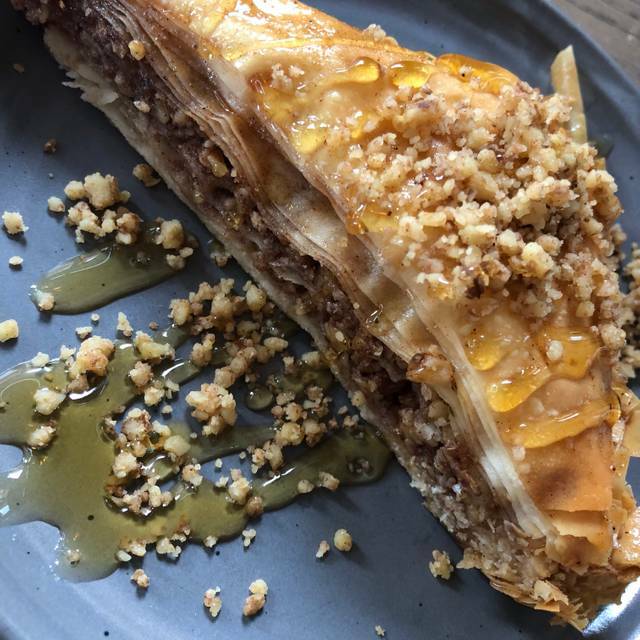 Bummer baklava. The menu looks good, but the quality is not there. Does the chef taste the food? I wonder. Horiatiki salad had tomatoes better than most restaurants have in Summer! Waitress was very helpful in selecting wines and ensuring that we finished in time for theatre. Noise level was suprisingly good for how full the restaurant was. Spanakopita was exceptional, as was chicken and briam and cauliflower. Excellent overall. We had a fabulous time. The signature cocktails were delicious and the Feta cheese wrapped in phyllo dough was amazing. 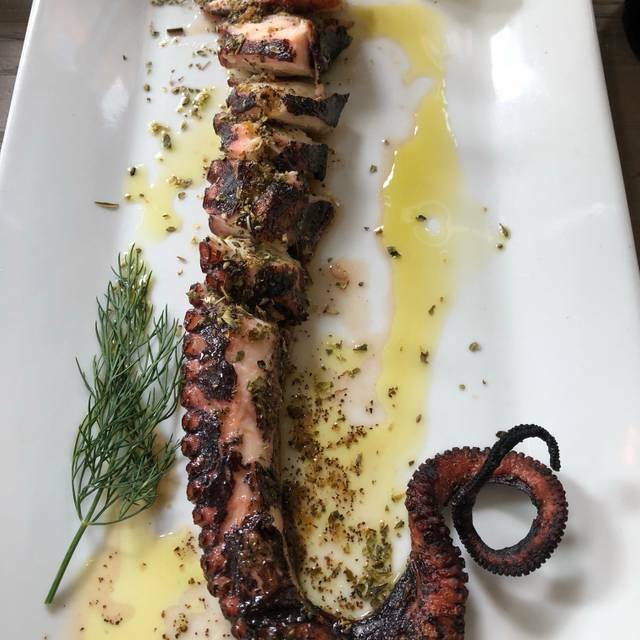 I had the moussaka and my husband had the octopus pasta. Both meals were huge. I did not eat half of mine. I will get another dinner out of it. My husband finished his because it was so delicious but he was uncomfortably stuffed. The service was phenomenal attentive without being obtrusive I could not have asked for better. We had to wait 30 minutes for our table because it was pre-theater. However, once we were seated everything came quickly and we still had enough time. The food was fabulous. First visit to Klios though we have been to their sister restaurant Rosalino. We were 3 couples on a Saturday evening. Our table of 6 was right in the front of the restaurant with a full glass view of Westminster Street which was quite busy but gave a nice ambiance to the spot. Drinks were well made, appetizers were shared at the table - all authentic Greek, well prepared, and scrumptious. Incidentally, the avgolemono soup is superb. The entres varied but everyone commented that the food was excellent. Our server was knowledgeable, not intrusive, but there when he was needed. He even brought us a complimentary dessert wine at the end. Klios is highly recommended. Delicious food, wonderful menu, excellent cocktails. Very warm and inviting. Can't wait to go back! Will took my reservation and was so accommodating to squeeze in more than they would typically fit in the front space. I spoke with him at the end of the evening to thank him. The wait staff delt with my large group perfectly and recommended bringing out apps for the table without us having to pick items. In the end that was exactly what was needed and the food was amazing. Everyone enjoyed themselves!! This restaurant is outstanding. This is the second time we have been here and all four of us picked something different. Once again we were not disappointed. I had mousakka while our friend had the vegetarian mousakka. The regular one was more spicy, but delicious. My husband had the ravioli, outstanding and our other friend had the salmon. The portions were large and we were able to take home leftovers. The service was good, but this night was very noisy. The first time the noise level was tolerable but there was a table of 6 that were quite boisterous. Excellent place to go before theater at PPAC. Suggest strongly you make a reservation. I heard so many good things about Kleos, I was expecting an outstanding dinner. We had several different appetizers which were very good to share but had to ask for serving spoons in order to split the appetizers. This occurred a couple of more times throughout the dinner where we needed to request something instead of the server being intuitive and offering the item. We also had Warm Brussels Sprout Salad which was a glorified cole slaw with a very sweet pomegranate dressing. Each of us had a different entree which were all decent but nothing really blew us away as something we would rave about. I would recommend Kleos to a friend due to the atmosphere and the variety of menu selections. The food and service were outstanding. My only concern was that we were seated near the back door and it was drafty when workers kept opening the curtain. Otherwise we thoroughly enjoyed it and will definitely eat there again. I adore Kleos! My salmon was wonderful. My husband thought his shrimp dish was okay. We loved the donuts ....very unique dessert. Our waitress was delightful but here is my only complaint: she was also the bartender and it didn't really seem fair to her to have to wait on a couple of tables and to have to fulfill the bartender role as well. I will come back for sure but just wanted to mention the bartender/waitress situation. And for us, the proximity to PPAC is ideal for dinner and a show, as the waiter/waitress always is cognizant of the timing of the service with the show start at 7 pm! 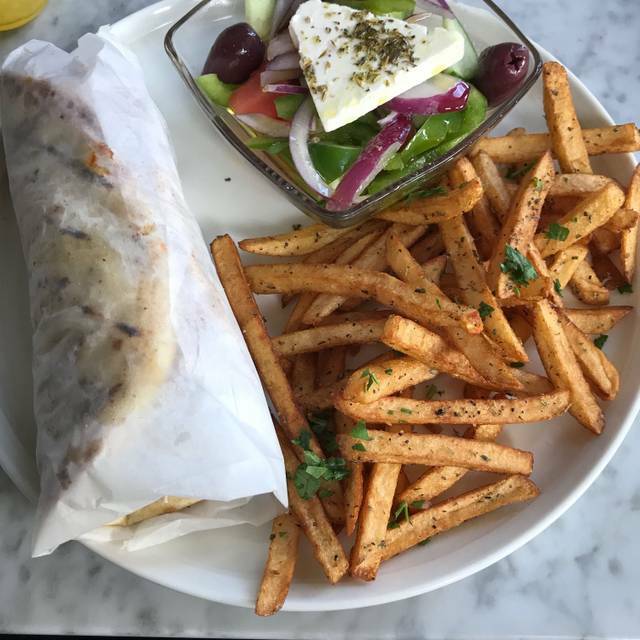 This is my second visit and it was equally as good as the gyros we had on our first visit. I have been looking for a good gyro and I found it at Kleos. The freshly made in house feta is also the best yet. I will be back. My niece and a friend are joining you tonight. The idea of having valet parking is definitely a plus in downtown Providence. A restaurant perfect to have dinner with friends. Very comfortable atmosphere with nice energy, very good service and most of all food. Went to Kleo’s before going to PPAC. Great location if you’re going to the theatre. The food is great. Our waitress was friendly and gave suggestions. Quite possibly the best Greek food my wife and I have ever eaten. Service was outstanding. The waitress learned that we were going to the Mellencamp show and offered to hold our leftovers in one of the restaurant refrigerators. After the show, she saw us enter the restaurant and brought the bag to us! Dinner was great as usual. Beautiful restaurant. 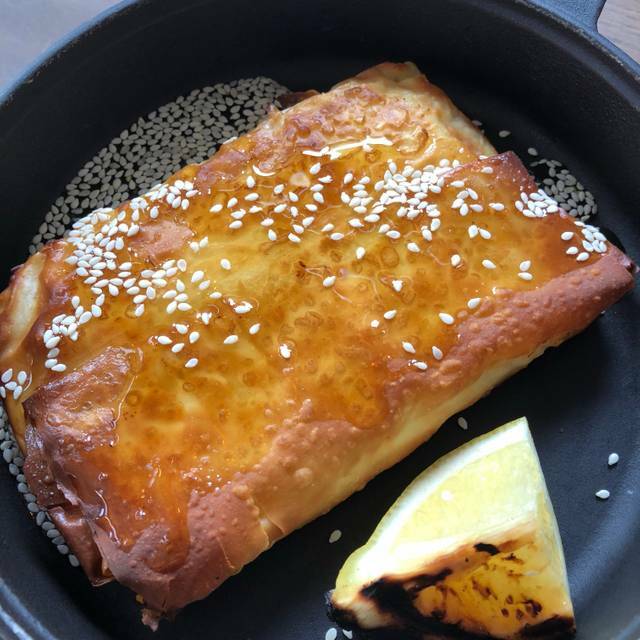 The Greek Saganaki appetizer is highly recommended.